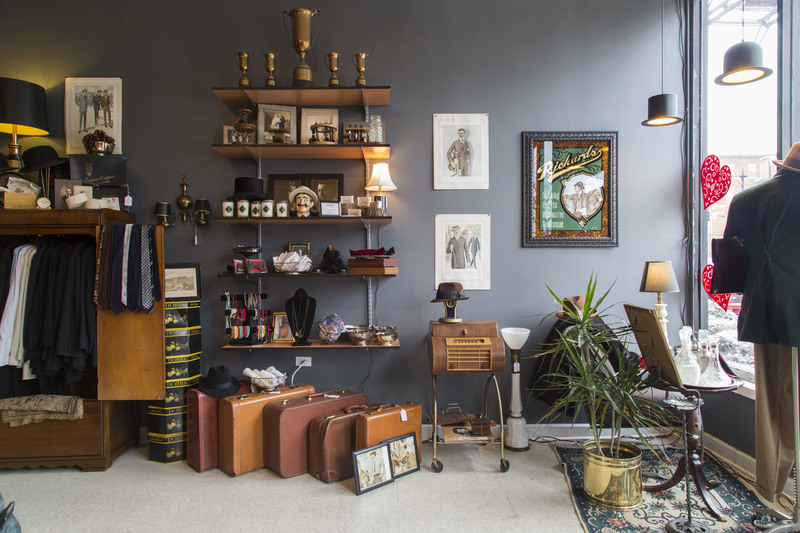 Thrift stores in Chicago are true treasure troves, where you can find secondhand clothes, old furniture begging for a DIY project or even a hidden designer label or two. 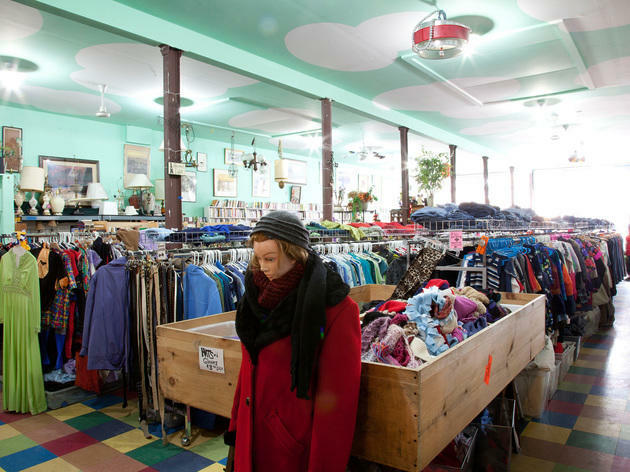 The thrill of the hunt keeps the best thrift stores thriving, not to mention giving us a place to donate our own gently used goods. 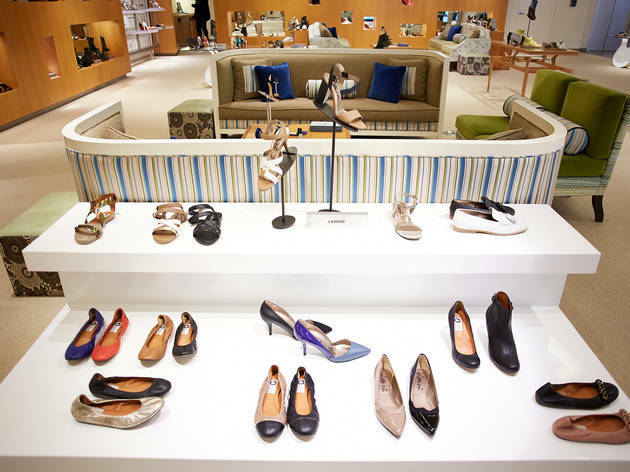 Those patient enough to sort through the inventory at these stores should be prepared to score some serious deals on items you simply can't find at most other women's clothing stores, furniture stores or even gift shops. 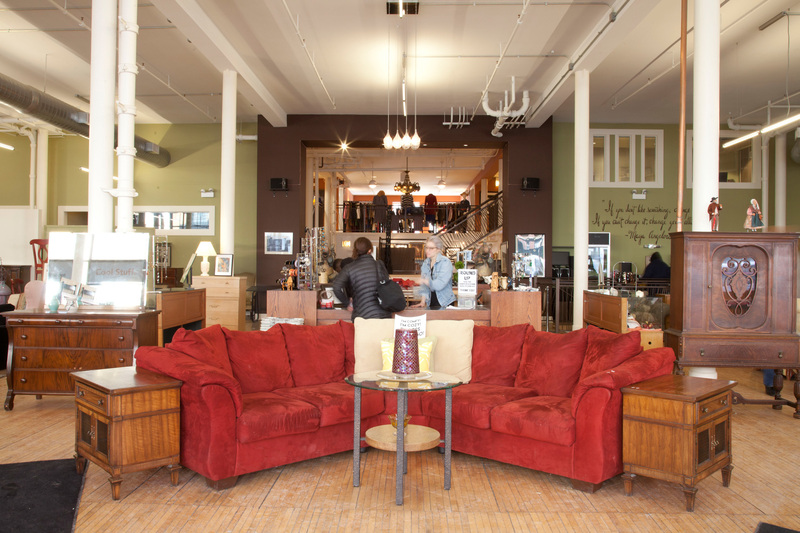 When Melissa and Joseph Basilone moved to Portage Park in 2007 in the midst of the economic crisis, they knew the neighborhood needed a budget-friendly shop where residents could purchase gently used housewares, clothing, furniture, toys and more, at prices everyone could afford. 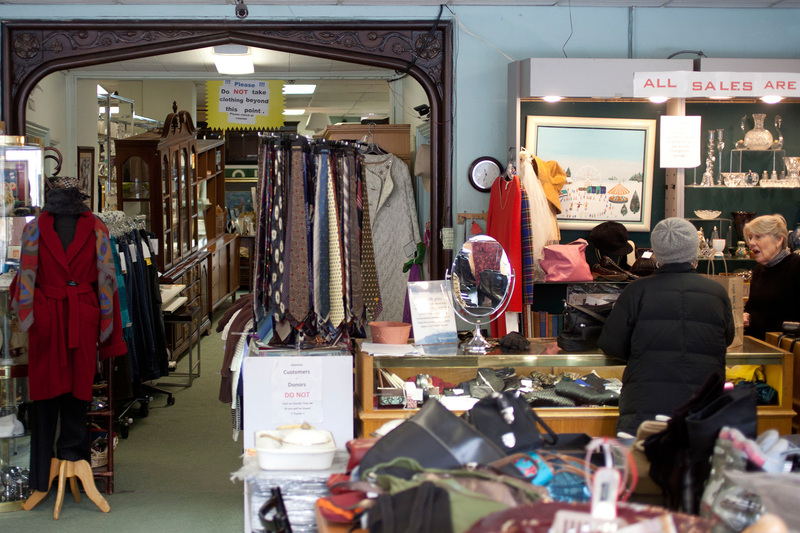 Years later, Thrift & Thrive draws Chicagoans from all over who are hunting for a bargain. The shop is full of goods but very well-organized. It's clear the owners have a keen eye for detail. Between the selection and the prices, you can't leave here empty handed. 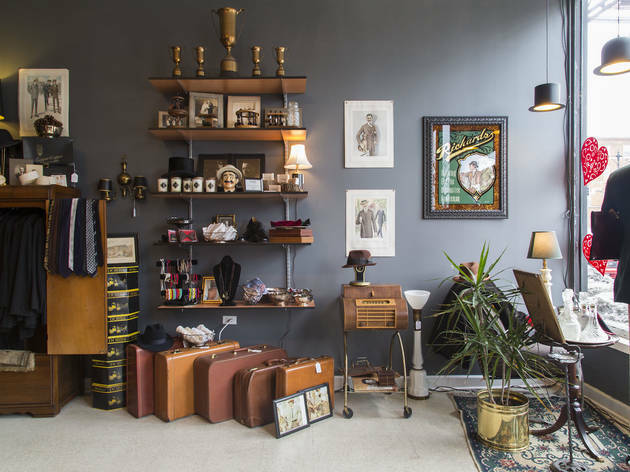 Tired of traveling from Brighton Park to the North Side for cool, thrifty finds, Trent Marinelli and Carlos Lourenco took matters into their own hands by opening this vintage shop in nearby Pilsen in 2008. 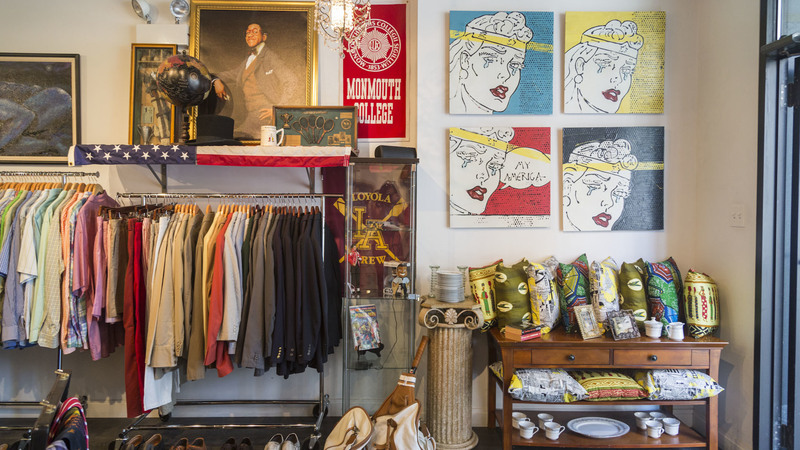 Just off the Pink Line, the store (in a former meeting space the duo renovated) specializes in fashion-forward vintage clothing and accessories, as well as those harder to find gems from the '20s to '50s. Stop in often to score the best steals. As Chicago's only all-men's vintage shop offering European-inspired menswear, gifts and housewares, Richard's alone is worth the trip to the WOW (West of Western) district. Score silk equestrian print pocket squares, bow ties, plaid blazers, overcoats, hats, vintage luggage, chairs and much more at the North Avenue storefront. If you're in luck, you can get styled by Richard himself—or shop items online through the shop's Etsy and eBay accounts. 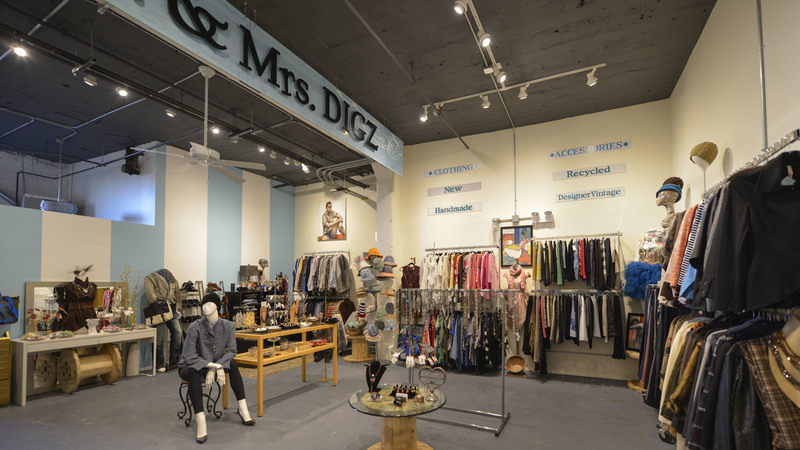 After seven years in its Andersonville space, Mr. & Mrs. DIGZ recently celebrated its grand re-opening in Ravenswood's iconic clock tower building. 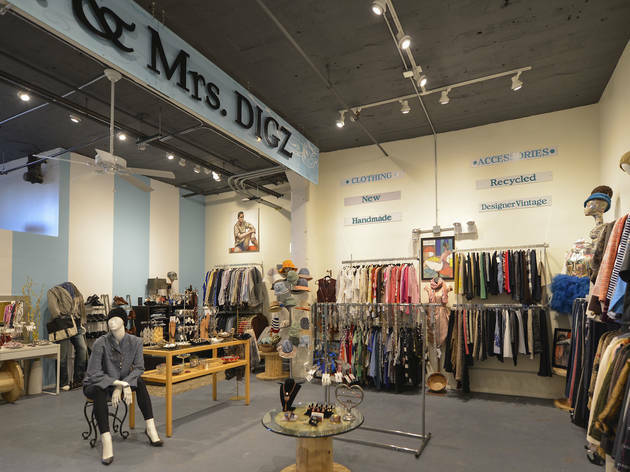 The new 800-square-foot loft space will still offer merchandise that caters to both women and men, with a mix of new clothing, luxury designer consignment and handmade goods by more than 50 local designers. Pop in to browse Tuesday through Saturday, or make your own private shopping appointment anytime for a truly customized experience. 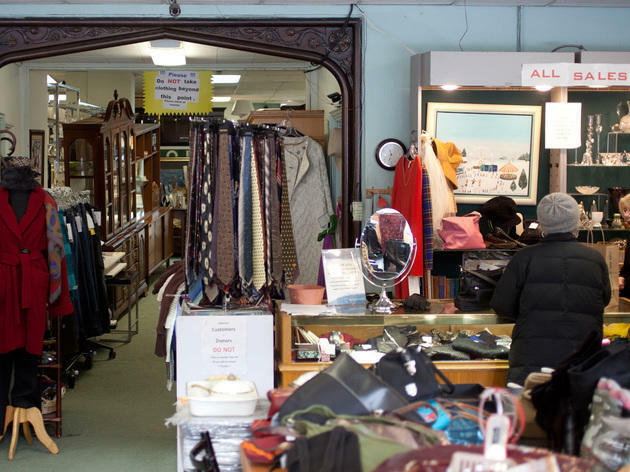 These sprawling resale shops (you'll also find locations in Lakeview and Oak Park) are much tidier than thrift stores, with quality clothing (much of it vintage) and used furniture. They take donations, too, leaving you no justification for being a pack rat. 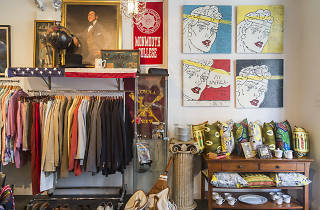 Originally the product of a high school community service project, this Hyde Park shop has become a popular hot spot for savvy shoppers and thrifters alike. 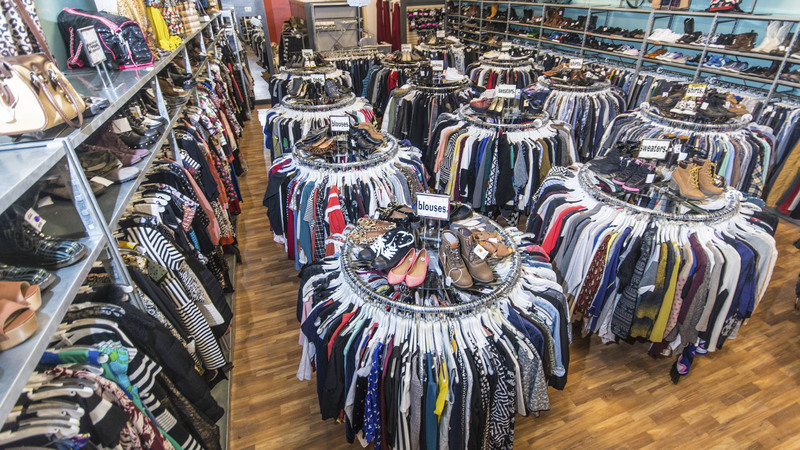 What it lacks in size, it makes up for in a finely curated selection of seasonal, gently used, name-brand clothing, shoes and accessories for men, women and children, from stores like Forever21, J.Crew, Banana Republic and Brooks Brothers. 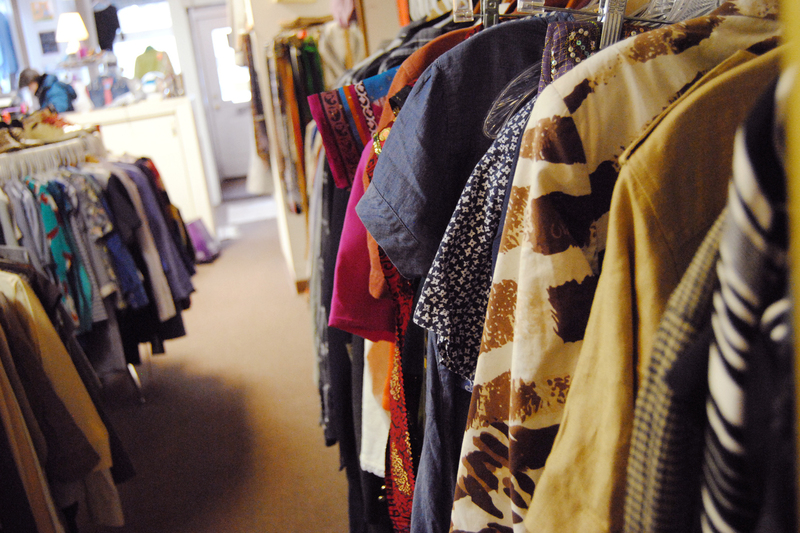 The shop also accepts clothing donations. What it doesn't opt to put on the sales floor is donated to local soup kitchens and the Salvation Army. 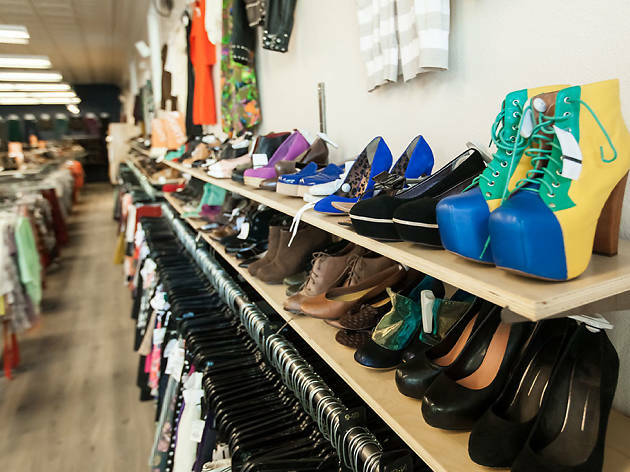 U.S. resale fashion store Crossroads Trading has been around since the ’90s, and at the Andersonville space, you’ll find the same high level of goodies we’ve come to expect: stylish (and only gently used) items from brands like J.Crew, Kate Spade, Topshop and Michael Kors. The store is always trying to stock classics like leather loafers, moto jackets and faux fur. If you’re selling, check out the guide on the website to see what’s in demand. If it's designer goodies you're after, Luxury Garage Sale delivers with brands like Missoni, Vera Wang, Tom Ford, Valentino and Isabel Marant. Shop the gorgeous showroom or work with a personal stylist to find pieces that work for your budget and body. Dudes, there's something for you here, too. 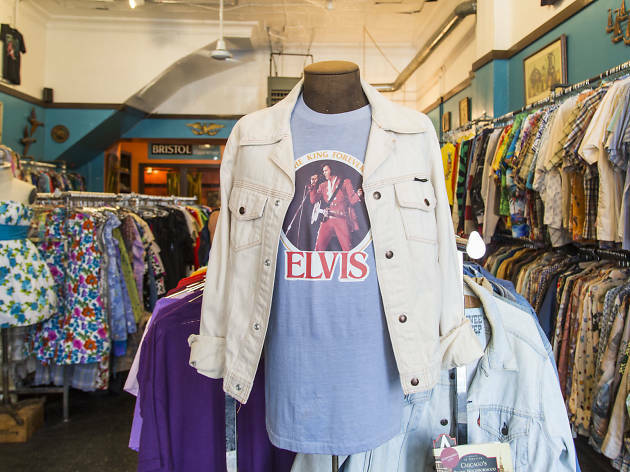 Find new and used on-trend clothing for men (like classic Ralph Lauren button-downs), women (think Marc Jacobs peep-toe pumps and long, whimsical skirts) and children at this Hyde Park consignment favorite that’s owned by two sisters. You can also shop any time on the store’s eBay page. 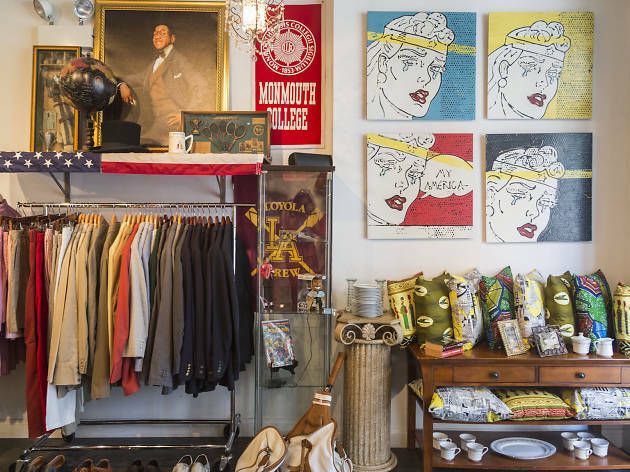 Packed to the brim with thrifted and vintage finds, this Edgewater shop demands plenty of time to sift through its goods for one-of-a-kind gems like furniture, housewares, books and plenty of off-the-beaten-path knick-knacks. 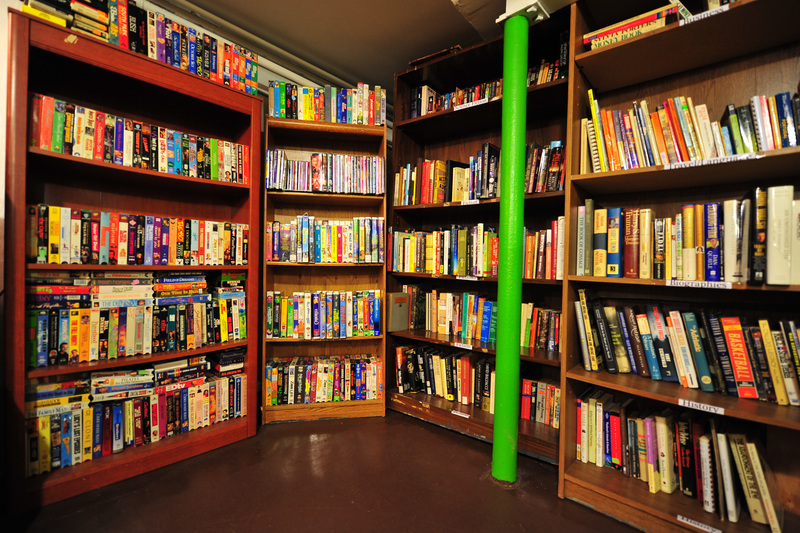 The shop accepts donations, and pickup and delivery can also be arranged. 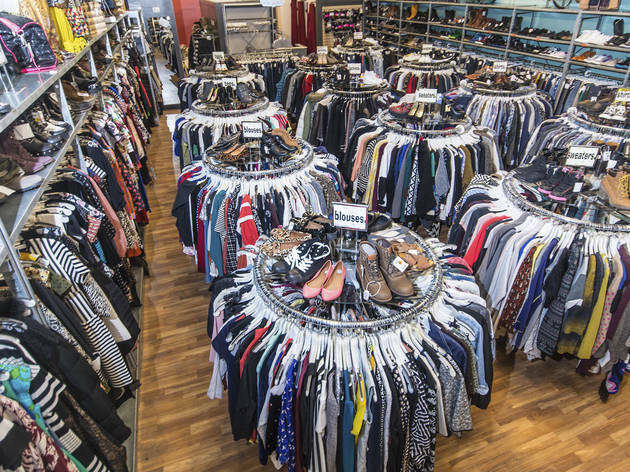 This consignment chain buys, sells and trades its inventory directly with customers. 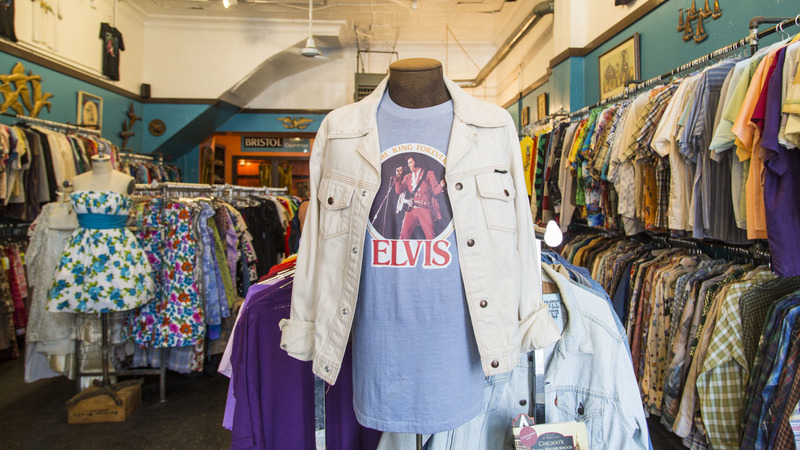 Look for a mix of designer-label and vintage clothing, shoes and accessories, all handpicked by Buffalo Exchange’s stylish staff and priced much lower than retail cost. 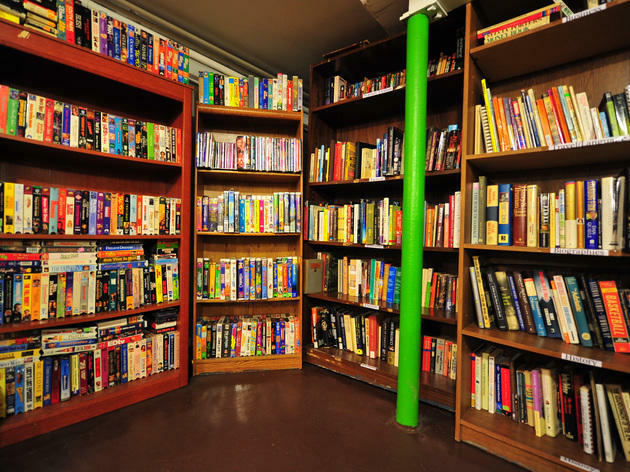 You likely wouldn't know about this hidden treasure from the outside, unless you happened to pass it on your way to the taco joint next door. 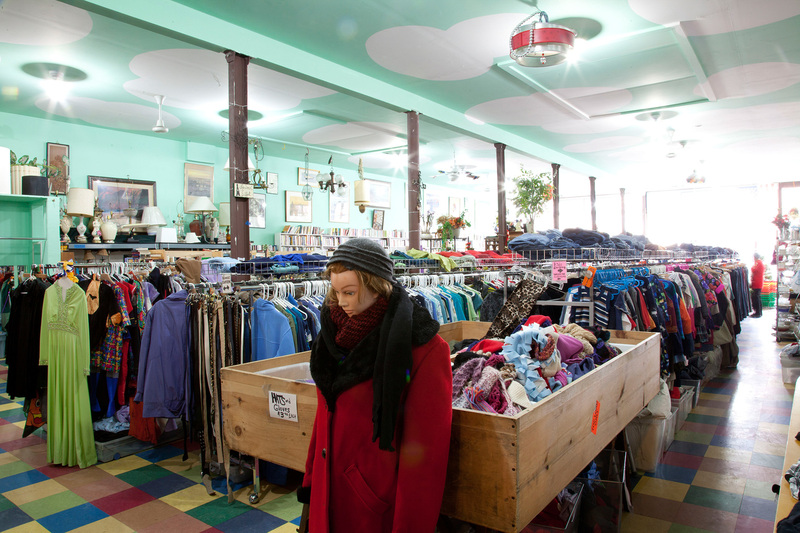 A true rarity for a thrift shop, Second Chance is immaculately organized. 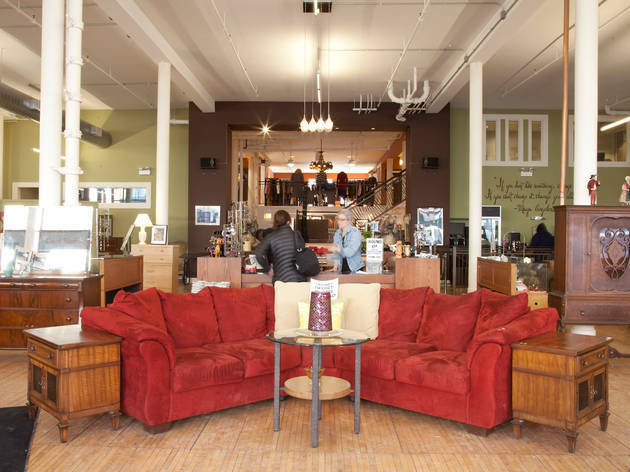 The shop stocks a selection of furniture ideal for DIY projects, gently used clothing, shoes and some great housewares. The employees are always friendly and eager to point out the best of new arrivals. 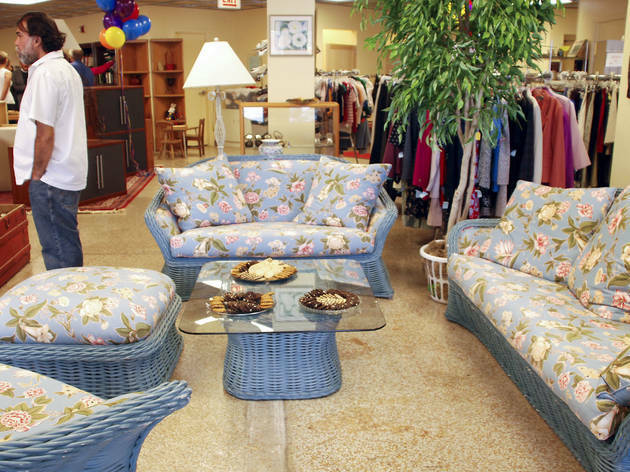 For more than 30 years, this Lincoln Park shop has been a destination for those in search of thrifty furniture, clothing and housewares. Be sure to check out the designer room for gently used high-end scores from labels like YSL Prada, and Kate Spade. With 100 percent of the proceeds going to Mt. 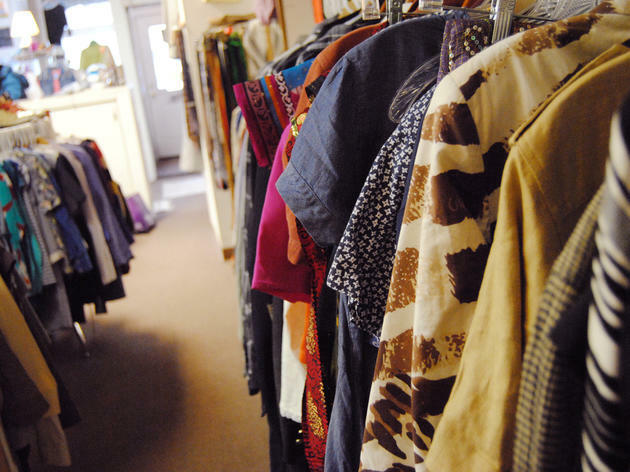 Sinai, the thrift shop raises funds to help the hospital buy needed equipment. 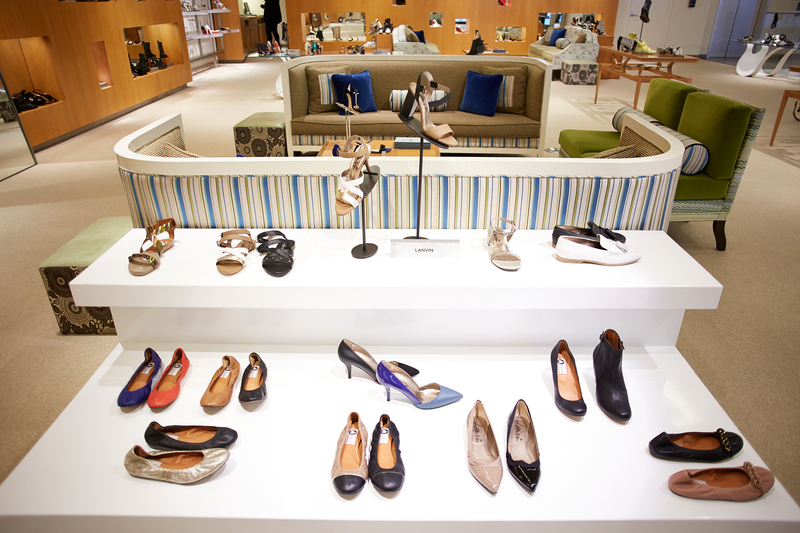 It can be argued that perusing the best shoe stores in Chicago is the best kind of shopping. After all, shoes can take an outfit from boring to fabulous, they can make a great first impression and they never make you feel fat. Whether you need new shoes for Valentine's Day date night, comfy kicks for exploring the city, or you know, just because, these 13 shops are a great place to start.